This could legit be a life-saver. 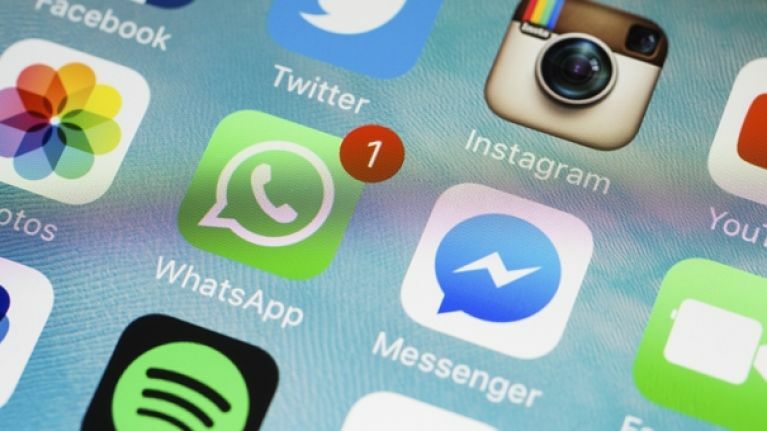 A few weeks back we reported on the story that WhatsApp were expanding upon their 'unsend message' function, and today their latest update has confirmed it. For reasons we're not entirely sure about, they have lengthened the 'delete for everyone' option from 420 seconds (seven minutes) to 4,096 seconds (one hour, eight minutes and 16 seconds), which seems oddly specific, no? The latest patch (2.18.31) is available to download on iOS and Android right now.